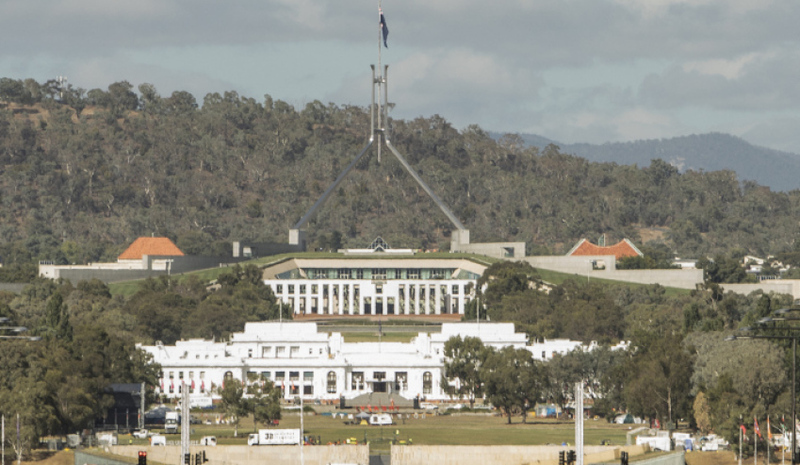 Australian Signals Directorate chief Mike Burgess has confirmed to a Senate estimates hearing that a state-sponsored actor had stolen data during a malicious IT attack against Parliament House. Burgess said that a "limited amount" of non-confidential data had been stolen by hackers, in what was the first public admission of the data breach. "There was a small amount of data taken; none of that was deemed sensitive, but the assessment of that is a matter for the Parliament themselves,” Burgess told the Senate hearing. The breach took place in early February, with users of the parliamentary computing system being forced to reset their passwords for "abundance of caution". At the time, it was believed that no data had been accessed but a more in-depth investigation revealed the compromising of non-confidential information. "DPS and relevant agencies are working jointly to take the necessary steps to investigate the incident, while our immediate focus has been on securing the network and protecting data and users," a release from Speaker Tony Smith and Senate president Scott Ryan said at the time. The investigation continues though, with ASD seeking to determine which "sophisticated state actor" was behind the breach. “Our investigation is still ongoing. We have our suspicions,” Burgess said. “Attribution is a really difficult thing, so tying it down to a particular country, a particular organisation and perhaps particular individuals, is a piece of work that takes considerable time.